Our Mission: Meeting individual needs through innovative care solutions. Our Vision: Touching more lives through excellence in care and service. Our Values: Placing quality first. Recognizing people are our most valuable asset. Providing accountability and excellence in care and service. Seeking growth in response to changing needs. Ensuring financial strength and stewardship. For over four decades, Midland Care has been a pioneer and leader in responding to the most challenging health care needs in our community. Midland Care now offers an integrated community care delivery system addressing social, physical and spiritual needs, improving quality of life for our aging population to keep seniors at home and independent longer, as a vital part of our community. We have seen our health care system change with time, but our purpose remains the same. Since 1978, caring community members have enabled Midland Care to bring hope, comfort and support to those in need. Together, we ensure that our community’s elders live with dignity, cared for by compassionate people in peaceful surroundings. With your help, we will continue to serve. 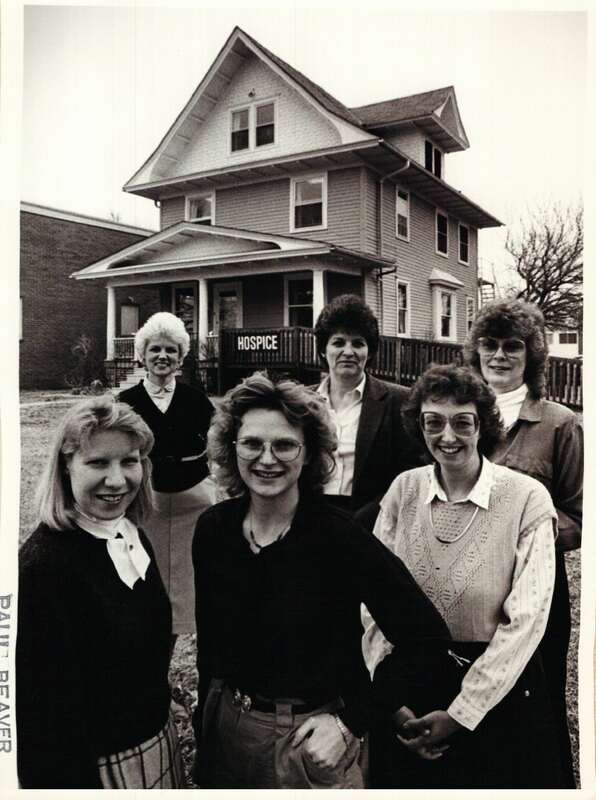 Midland Care began when a group of women concerned for the quality of life for the dying organized Hospice of Topeka in 1978. Midland Care’s founders were passionate, involved people. Some worked in health care and saw how people often died alone and in pain. Some had lost someone dear to them and had wanted something different for their loved one. They all had one thing in common: a drive to change the medical system for the better. In the beginning, a small group of dedicated Shawnee County Health Department employees worked alongside a large group of volunteers to provide care in the homes of terminally ill patients. Their compassion and preservation of dignity for those at end of life created a catalyst for change of care of the dying. Then as now, volunteers were the heart of the program. By 1981, Hospice of Topeka, Inc. received 501 (c) (3) not-for-profit status, making it possible for the organization to provide charity care and find support through the community. 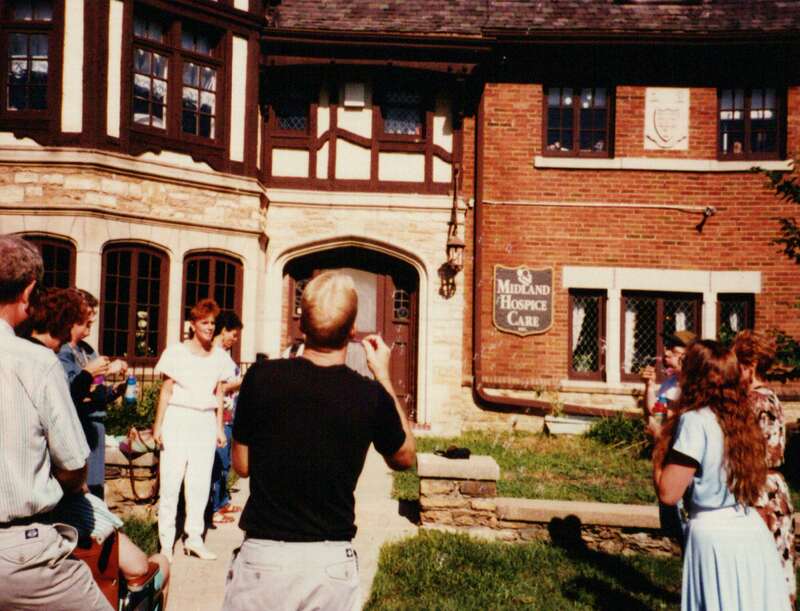 In 1983, Hospice of Topeka was renamed Friends of Hospice, Inc. 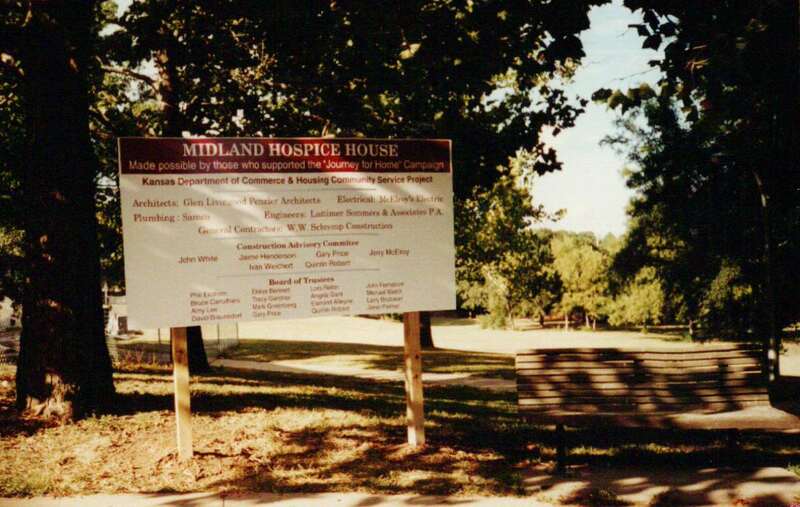 Renamed Midland Hospice Care, the organization significantly expanded services in early 1990s. Midland Hospice Care became a freestanding, Medicare certified organization and moved to the Topeka’s historic Woodward Mansion. The organization became the first hospice provider in Kansas to offer an adult day program to ensure social support for patients. Midland Hospice Care merged with Osage County Hospice and Southview Hospice to serve more communities in Northeast Kansas and opened an Ottawa office on Main Street. In 1994, Midland Care purchased the three buildings formerly occupied by the Menninger Children’s Hospital in Topeka for a new, 22-acre campus. Initially, staff members only filled a small amount of the space, but Midland Care grew to meet community needs, offering a range of health and wellness programs for seniors and the community. In 1996, the first Celebration Walk was held, later to become Midland Care’s largest annual event and fundraiser. Midland Care recognized a need for an inpatient facility hospice where patients with complex care needs could receive services. The House at Midland Care opened as the first inpatient hospice facility in the state of Kansas in 2000. The expansion also allowed Midland Care to open specialized centers for community education and grief and loss support, now called the Center for Hope and Healing. In 2004, a Respite Center opened to provide overnight respite services for caregivers. In 2007, Midland Care became the nation’s 37th Program of All-inclusive Care for the Elderly (PACE), a national program that provides community-based care and services to people who would otherwise need a nursing home level of care. The goal of PACE is to address social, physical and spiritual needs, improving quality of life for our aging population to keep seniors at home and independent longer, as a vital part of our community. The program served 27 participants in its first year and has grown substantially each year. Today, Midland Care PACE currently serves over 250 Kansans daily across twelve Kansas counties. 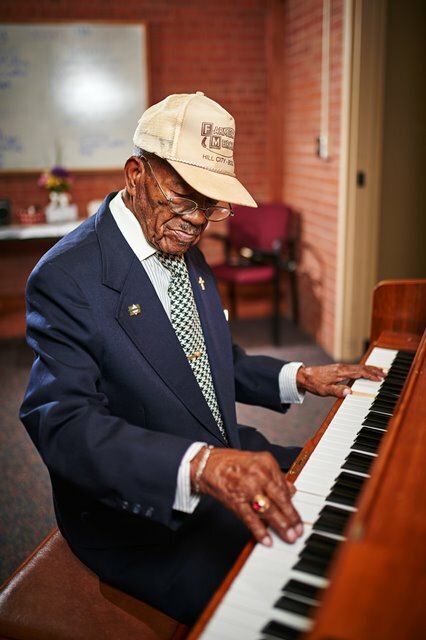 Midland Care is now one of 122 Programs of All-inclusive Care for the Elderly across the United States. In 2009, Midland Care Hospice was accredited by CHAP (Community Health Accreditation Program). Following the closure of the only adult day services in Lawrence two years earlier, many seniors had no safe place to go in their community. 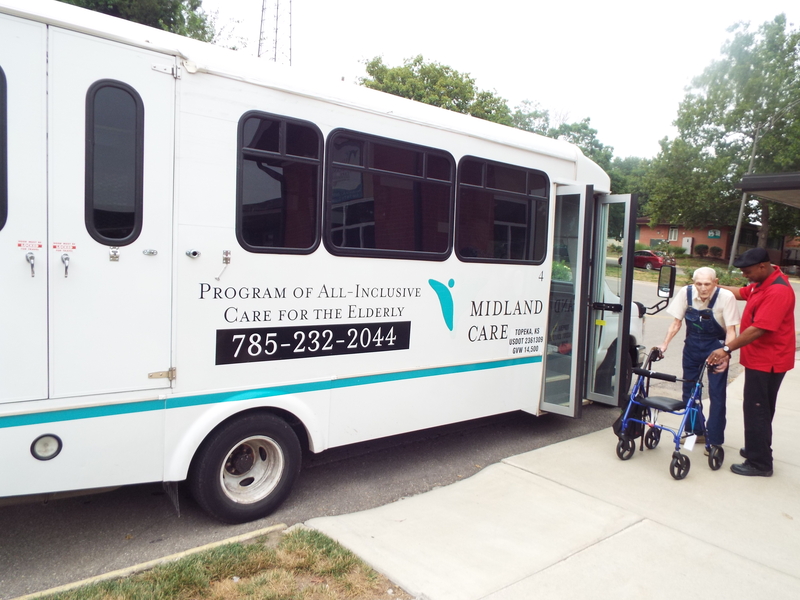 Midland Care recognized and responded to this need by opening a PACE and Adult Day Center in North Lawrence in 2010. In 2011, Midland Care Home Health became Medicare Certified and the Palliative Care program reorganized and expanded. In 2013, As Midland Care evolved to offer more services, a need for senior housing led the organization to purchase assisted living and home plus facilities in Valley Falls and Topeka. 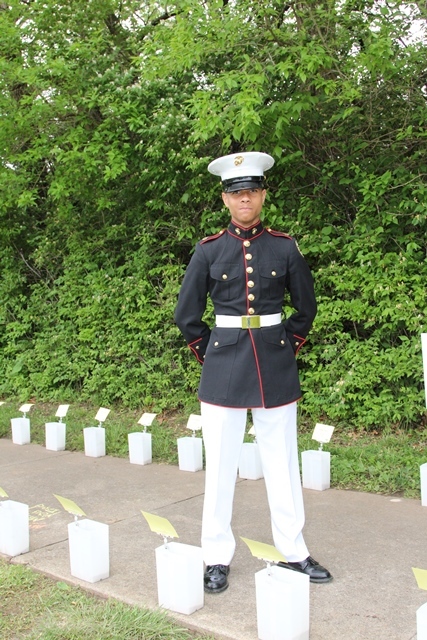 In 2014, following three years of program development, Midland Care earned the National Hospice and Palliative Care Organization “We Honor Veterans” initiative’s highest honor: The Fourth Star. The recognition was earned through organization-wide capacity building to identify and better serve veterans and their families. In 2015, Midland Care renovated a new building in Topeka on 6th Avenue designed to become the Center for Hope and Healing, a freestanding facility to support grieving families. The average number of enrolled in Midland Care grief counseling each month nearly doubled in 2015 in response to new programming. In addition, Midland Care was selected as one of only 144 organizations across the country to offer the Medicare Care Choices Model to patients, a new, five year demonstration project that allows patients who meet certain criteria to receive some hospice services while pursuing curative treatment. In 2016, Midland Care saw a significant expansion in PACE services with the addition of new PACE Center in downtown Kansas City, Kansas. In 2017, Midland Care’s innovation in care was recognized with a Circle of Life Citation of Honor from the American Hospital Association. Midland Care also signed an agreement with Meals on Wheels, allowing the organizations to share administration and management. In 2018, Meals on Wheels expanded their program to include Douglas county. Midland Care also purchased a building at 2134 SW Westport Drive in Topeka that would later become the location for Meals on Wheels and the new Compass Center.